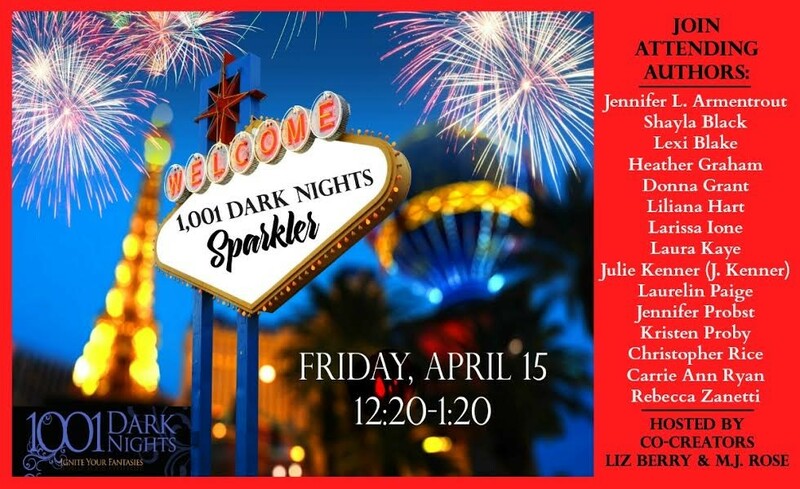 Romantic Times Reader Convention 2016 – Las Vegas! It probably seems like the completely wrong time to be talking about a convention that is happening sometime next year, but the fact is, the RT convention is only 4 months away. Are you going to RT? Are you thinking about going? If so, let me know. I’ve added a sticky post to the top of my Facebook page, where you can drop in a comment letting me know you’re going. Also let me know if you’d like to meet up, or have a special event outside the RT set agenda. Once I have a general idea how many are attending, and who would like to meet, I’ll set up a time and place and go from there. Here’s the Facebook page: https://www.facebook.com/TracyCooperPosey/ The post is pinned to the top. Leave a comment!